2 Fat Nerds - Do you really want to stay fat and broke? Do you really want to stay fat and broke? Home/Uncategorized/Do you really want to stay fat and broke? This post comes from Beckie, abroad in Lebanon. Gyms are expensive for 20-somethings. It is one of those unacknowledged expenses — like getting a cocktail rather than beer or buying smoked Gouda instead of cheddar. And when put together at the end of the month, they account for your poverty. Part of my reason for trying to run outdoors in Beirut was to minimize the cost of exercising. I live next door to a gym, actually one of the cheapest gyms in the city. It costs around $40 a month for a single-room studio packed with basic machines, no room to stretch and dubious AC. I’m being a princess, I know. But after graduating from a school with two Olympic-sized pools, free fitness classes every Monday, countless clubs and five (probably more) gyms as part of my – albeit astronomical – tuition, I can’t really rationalize the cost. Also, I did the realistic math, and it makes financial sense to pay the one-off fee of $6.50 per visit if I’m only going to go once a week – which, let’s be real, was what I was doing in a good month. 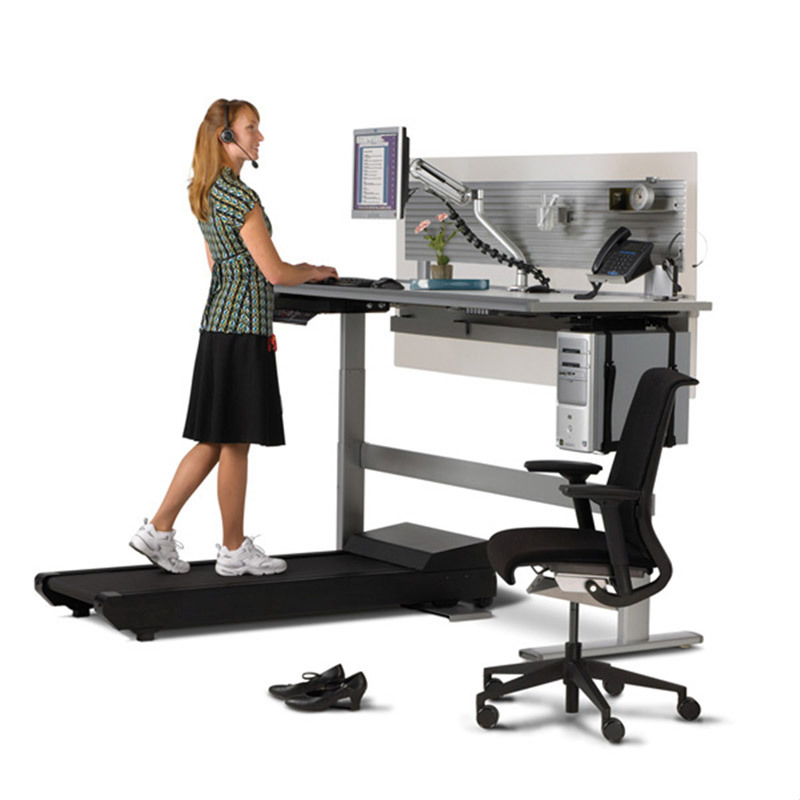 I know a treadmill would have been better for me, but they are really expensive, at least $250. Rudimentary ellipticals, surprisingly, are not at all. He secretly set it up while I was at work on Sunday (but then sent me a picture of it, anyways). We’ll see how affective it is, but I figured it would mean I have a 24-hour mini gym next to my bed and it literally looms over me. Now, when I’ve accidentally inhaled a late-night hotdog on my way home from the bars, I don’t have to worry about the gym being closed for Sunday morning mass. Last night, I tested it out for the first time – excited to watch whatever distracting movie I wanted to pass the time. Note to all: watching a French movie with subtitles while exercising is over-ambitious. I ellipticaled for a solid 45 minutes on medium resistance and then used our apartment weights to do some arm stuff. A couple sit-ups and some favorite Pilates moves, and I did pretty good without having to leave the comfort of my room. Have I given up on my outdoor running adventures? Absolutely not. All cardio activity was not created equal, so running needs to be a part of the regular routine. I’m going to use the machine as a training device. My room has a door to one of our balconies, so every other workout I’m going to open the doors and use the machine – for all intents and purposes – outdoors, adjusting my lungs to the heavy Beirut air. Maybe, in 3 months, I’ll be complaining about how I don’t use my elliptical enough. But I hope — with helpful nudging from my benefactor — that won’t be the case! Adrienne is a Baltimore based blogger who is focused on healthy cooking using real ingredients and is working towards her long-term goal of finding balance between fitness and healthy eating. Awesome! This should definitely help you keep up with your goals! Thats pretty awesome to have in your home. I’ve always wanted to get Ellie one too, maybe we just might have to! I’m torn about you opening the windows though, don’t want you to get sick !! Mom has scored 370 AFP! Dad has scored 370 AFP! Susie S has scored 296 AFP!